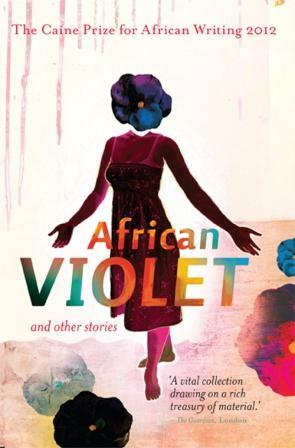 A group of book bloggers, “inspired by” Zunguzungu are blogging about the shortlist for this year’s Caine Prize, and with a reminder from KinnaReads I thought I should make my own contribution, since I was going to read the stories anyway. This is more a personal reaction, rather than a full review. Many others, more qualified than I, will do full justice to each of these stories. The first story is Bombay’s Republic, by Rotimi Babatunde, who is from Nigeria. It is also the first of the five stories which I read. I admit that initially I thought it was quite a long story, but maybe that was because I was reading it on a screen rather than from the printed word. [All right, I know that statement definitely dates me!]. But on reflection, I found that it actually moved pretty swiftly. how the leeches must not be plucked out because their fangs behind and, instead, should be scorched off with a match or lighter, since burn marks are kinder on the skin than sepsis festered by their abandoned fangs. There are two parts to this : one in Nigeria, the other in the Far East/Burma. The first part covers Bombay’s experiences in the colonial army during World War II, while the last part is situated in Nigeria as it experiences the end of colonialism and the beginning of independence. Although the second does relate to Bombay’s experience during WWII, the author’s portrayal becomes more of a satire on political developments. It works as one story, but I found the first half much stronger – mainly because the commentary was a little more subtle. Generally it is not a subtle story, but that’s OK. It is, as I mentioned earlier, funny, satirical and poignant. I enjoyed it. Rating: If I were to rate it out of 5, probably a 4.